While it rained heavily outside, my focus was in the shops along the Wildwood Boardwalk. 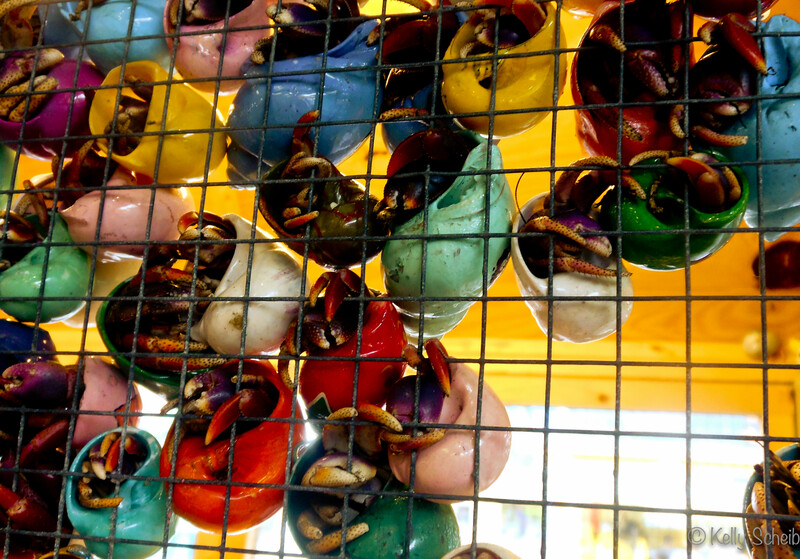 These colorful hermit crabs captured my eye! 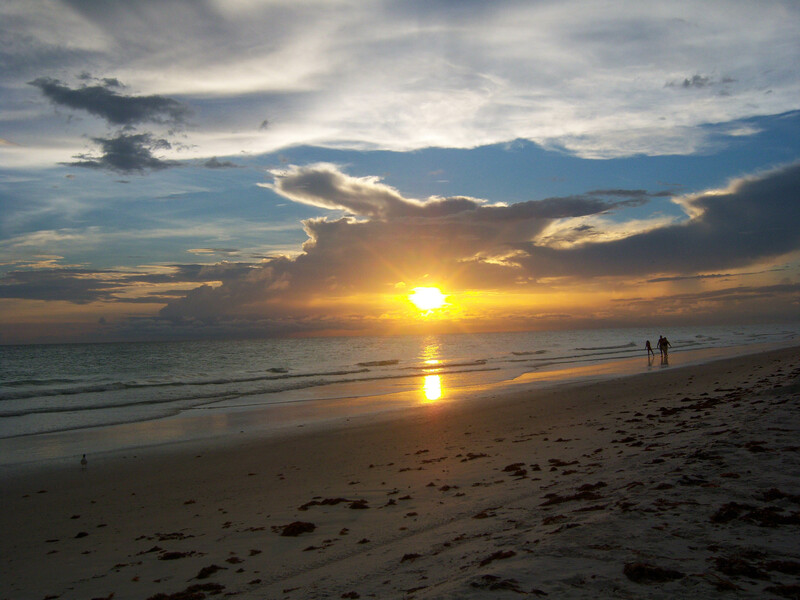 Take a walk on the beach…. One of my favorite past times is walking on a beach. Any beach will do! 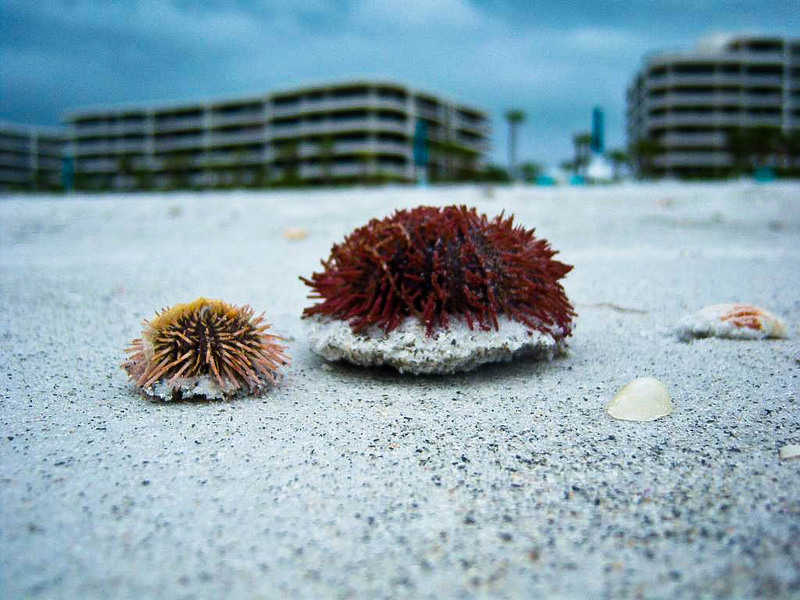 In LBK, walk at low tide and you’ll find LOTS of shells, sand dollars and random little creatures… oh and depending on when you are there, you will also find ME! 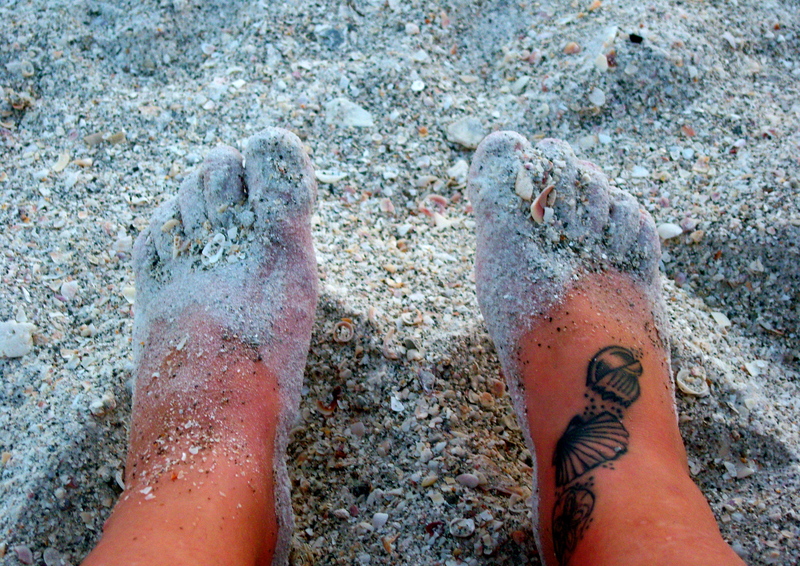 My feet could use some sand…..
another Long Boat Key, Fl moment!